Join the UK's largest chess event that takes place at Olympia London. The biggest chess tournament ever held in Britain will see four Grand Chess Tour finalists competing live on stage. Every game will be broadcasted live online the website and YouTube channel with expert commentary from top Grandmasters, plus an invitational knockout tournament for eight leading British players. There will also be a nine-round FIDE Open, 5-Day Classic and Weekend Classic tournaments. On top of all this, there will be free activities open to all schools that includes lessons from chess masters, exhibitions and tournaments. 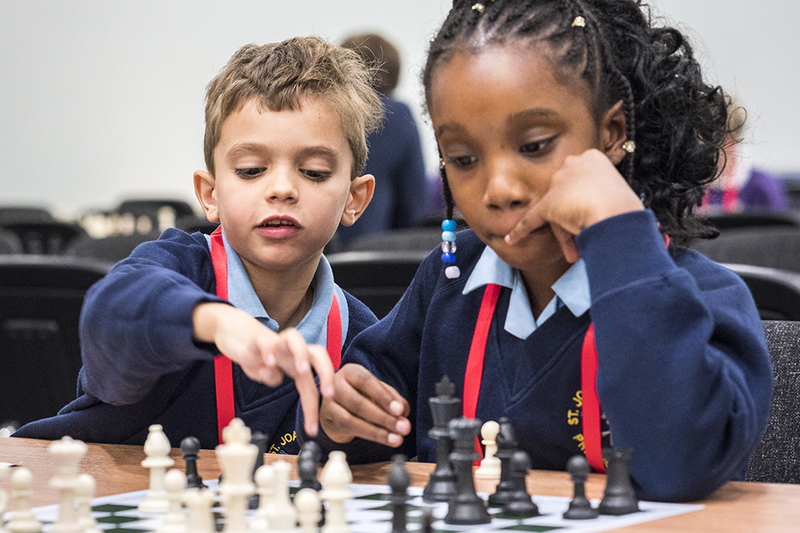 Olympia London is delighted to see the return of London Chess Classic, one of the biggest events of its kind in the London entertainment calendar. Looking for inspiring ideas on things to do in London? Browse our website and the join the 1.6 million people who visit us each year.